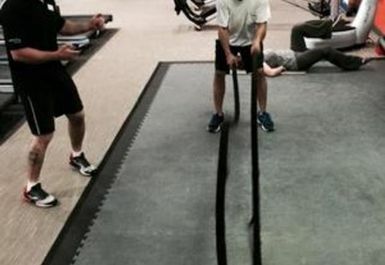 Wickford Swim and Fitness Centre is set in the small town of Wickford in Essex and is a stones throw away from Wickford Rail Station. 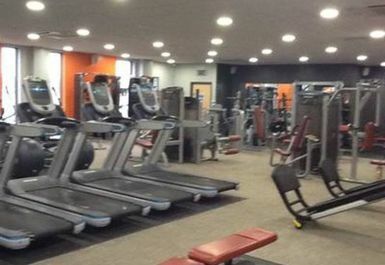 The gym offers the latest fitness equipment including a range of cardio, resistance and strength training equipment. 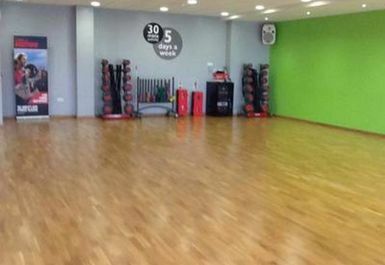 There is a fantastic group cycling studio too which can be used by PayAsUGym customers outside of class times. The pass gives you access to the gym only. 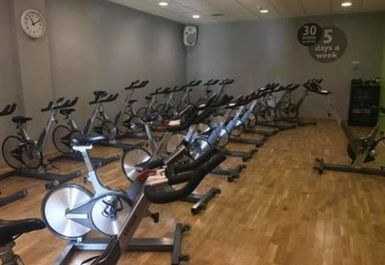 Local gym with nice amount of equipment. 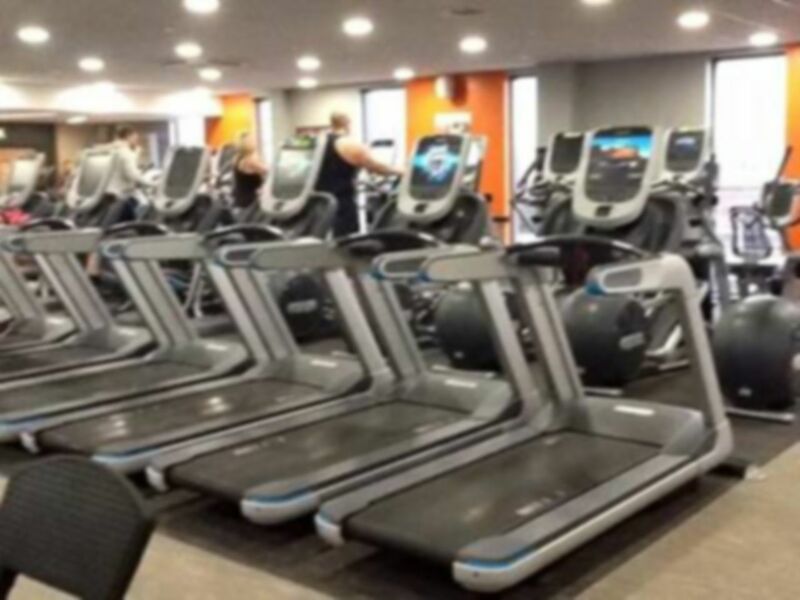 Can’t go wrong with everyone active gyms as I’ve bedn a member there in the past. 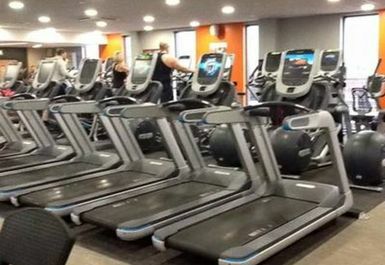 Can’t go wrong with everyone active gyms.